Google has hired Robert Rose, the man who led the development of Tesla’s ‘Autopilot’ project. The news was discovered by 9to5Google after the site noted that Rose’s LinkedIn page had been updated. Rose’s profile states that he spent the six months before October of this year working as an engineering manager for Tesla’s semi-autonomous Autopilot system. Before that, Rose worked at Space X, Elon Musk’s other company, for over five years; first as a software engineer on some of the original Falcon 9 flights, and then as director of flight software for all of Space X. It isn't clear if Rose is joining Google to work on the company’s self-driving car project, as the only description he has put down for his role in the company is “Software Engineer” at “Google Robotics.” 9to5Google points out that although the self-driving car is Google’s main ‘robotics’ project, Rose could be working for another company owned by Google, such as Boston Dynamics. 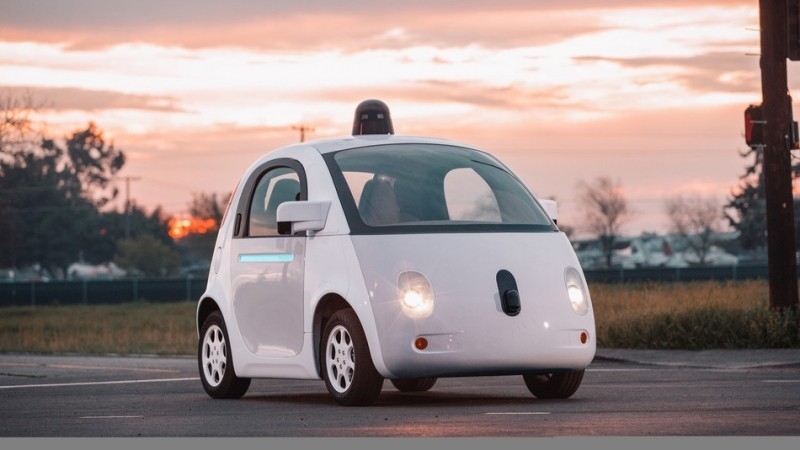 Google’s fully autonomous vehicles use LiDAR technology, something that Elon Musk said “doesn’t make sense in a car context,” and is “unnecessary.” Tesla plans to keep using hardware based on cameras for its next generation Autopilot.